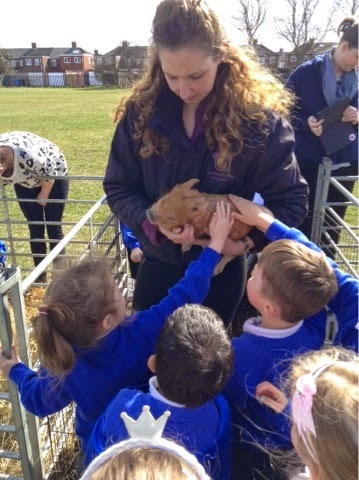 On Friday we were delighted to have the Purple Pig Farm at Wold Academy. 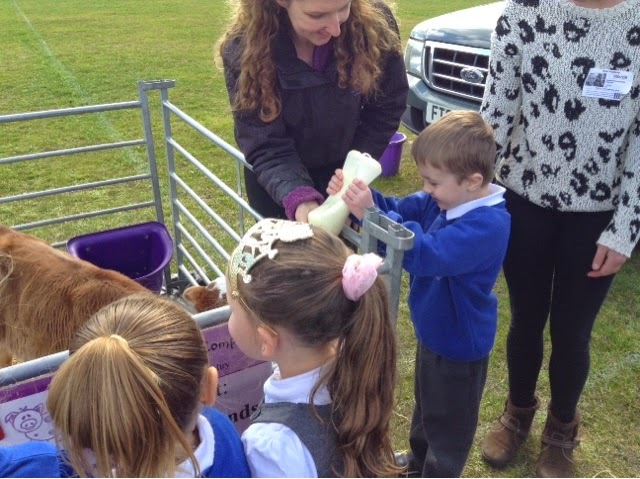 Rachel the farmer brought a calf, lambs, piglets, chicks and rabbits and set up the farm on the field. 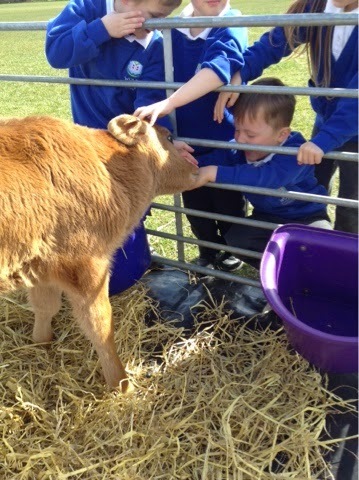 All of the foundation stage and key stage 1 managed to visit the farm and experienced handling, feeding and stroking the animals. 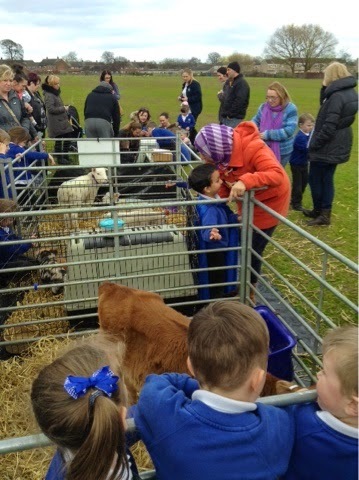 Lots of our parents managed to come along too. 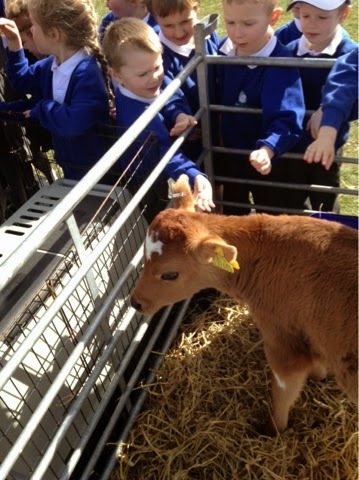 What a fantastic end to the Spring term.